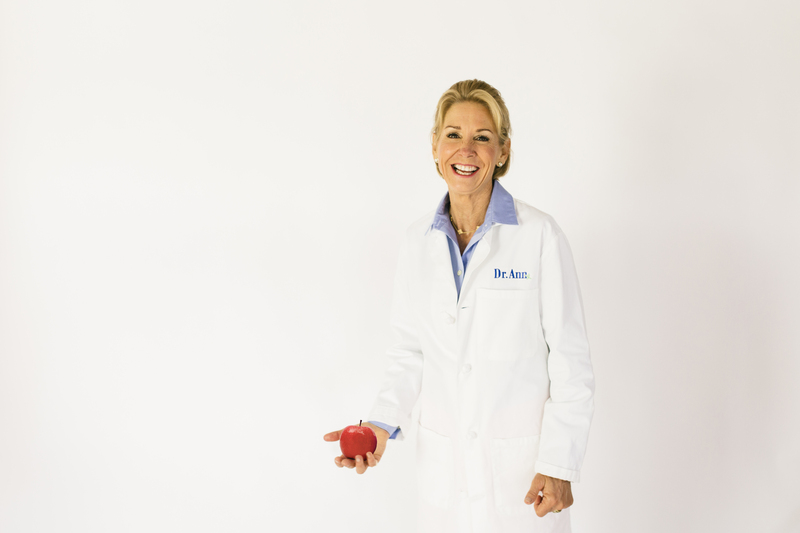 Dr. Ann is a renowned authority in the areas of nutrition, healthy lifestyles, and disease prevention and is considered one of the most talented wellness educators and motivators in the country. Her private consultations are customized to fit your current health status and risks. Most comprehensive wellness training sessions last 2 ½ hours (sometimes longer – though no additional fees). In this time, she covers nutrition, fitness, supplements and other related lifestyle factors with a fun and engaging PowerPoint. Accompanying the session, you will receive a comprehensive wellness manual that contains all the material covered and much more. It includes detailed instructional handouts, plan of action sheets, as well as copies from her Eat Right for Life book series. The consultations are strictly fee-for-service. To secure an appointment, a non-refundable 15% deposit is required. The balance must be paid in full at least one day before your appointment. *In your message to schedule an appointment, please include your goals/reasons for meeting with Dr. Ann. We want to make sure a private consultation is a good fit for your needs!